Supertec Machinery Inc. was founded in 1954. With the help of Industrial Development Bureau, Ministry of Economic Affairs in 1995, Supertec successfully built up the Taiwan’s very first CNC Angular Cylindrical Grinding Machine. 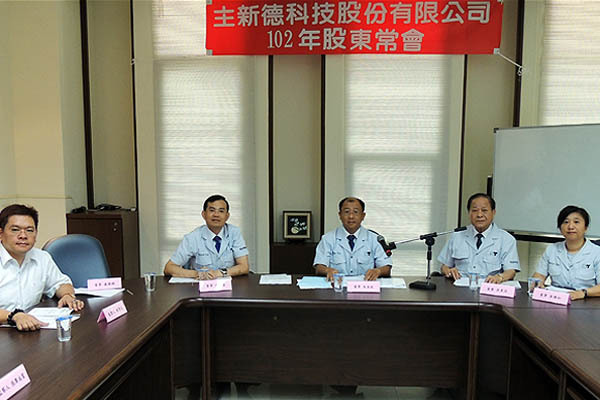 In 2003, Supertec has qualified for the ISO 9001~2000 quality management certification. Close-Loop Linear Motor CNC Profile Grinder and Electronic system producing equipment are on the process of researching. 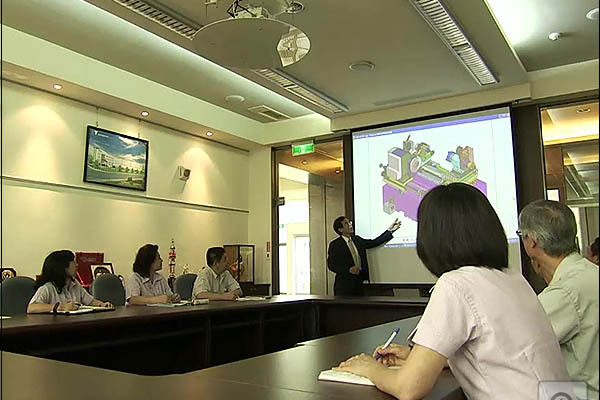 In 2007, Supertec moved into Central Taiwan Science Park, with the new factory to start a brand new page. Supertec has been putting great effort on building up machines that are not only with High Precision but also high efficiency. Supertec’s Cylindrical Grinders has always been best in Taiwan. Not only in the nation, but also competing with brands from all over the world. In 2001, we stepped into China, stably expand to the Chinese market. At the same time, we started to built up the market and service network world wide; Customers are getting the fastest service and the best technical support. 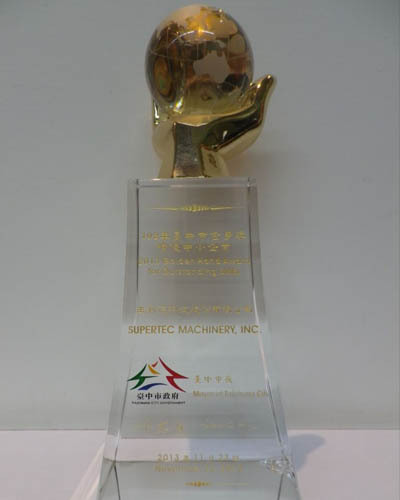 Supertec Machinery Inc. has been the main principle of "sustainable development, innovation, growth and excellence" business philosophy and "Thanksgiving, cherish, dedicated, responsible for" the spirit of enterprise. The spirit of focusing on the industry's development, continuous research and innovation, develop higher value-added products to meet customer needs. In recent years, the main Supertec , and actively participate in industry, government and academic research and development, to develop key technologies and the diversification of products to cater to the needs of the international market, improve the company's competitiveness in the market for the company's sustainable inject the momentum . Quality is not only the essential factor of enterprise but also our mandatory promise to our customers. 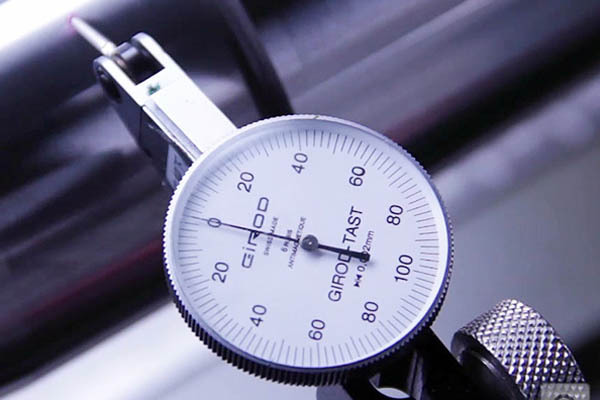 Supertec Machinery has been putting great effort to ensure the finest and the best quality. Upgrading our analysis, speculation and precision of our machine to provide the best product. Qualified for ISO 9001 and CE mark is the result of our hard effort. Inspection is not the only factor of high quality. Each and every step of the process on building the machine is equally and extremely important. Every person that is involved on building the machine has high standard self-examination. The inspection department strictly inspect from the beginning to the end. The whole series of examination to make sure our quality remains perfect and to achieve our promise to our customers. Through the future, Supertec Machinery will continue to improve and provide the best service. 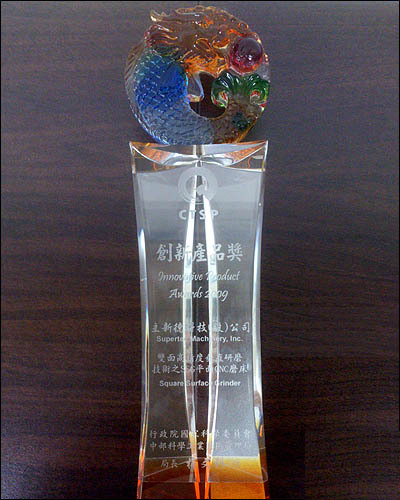 2013 Golden Hand Award For Outstanding SMEs. 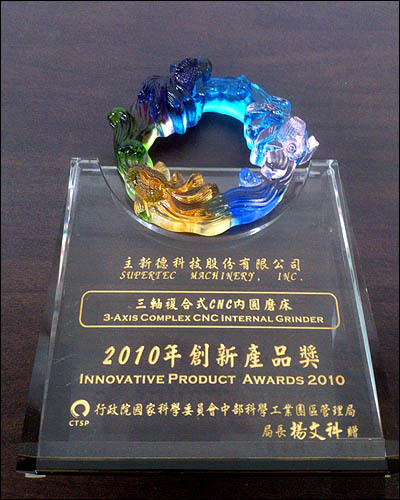 2010 Three-axis CNC Internal Grinder compound Branch Bureau for Innovative Product Award. 2009 Double-precision Grinding Technology SSG Vertical Plane CNC Grinding Branch Bureau for Innovative Product Award. 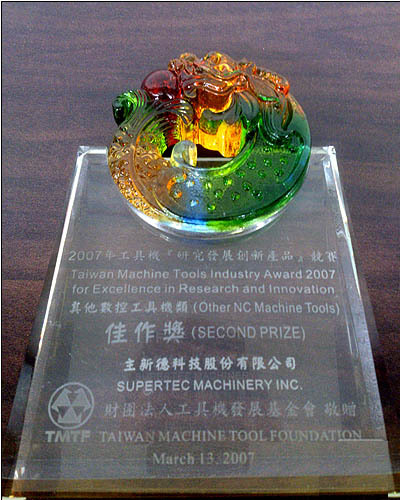 2007 Machine Tools "Research and Innovation" contest, other CNC Machine Tools category Honorable Mention.